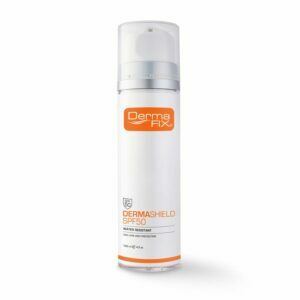 The DermaFix Mandelic Cleanser is a multifunctional cleanser that delicately, yet deeply, cleanses the skin. 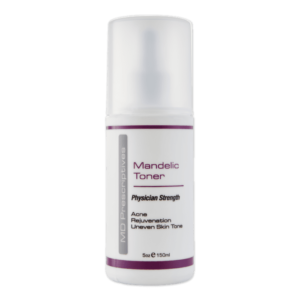 When using the Mandelic Cleanser, skin re-acquires its original equilibrium dealing with various problematic skin care concerns such as Ageing, Hyperpigmentation and Acne. 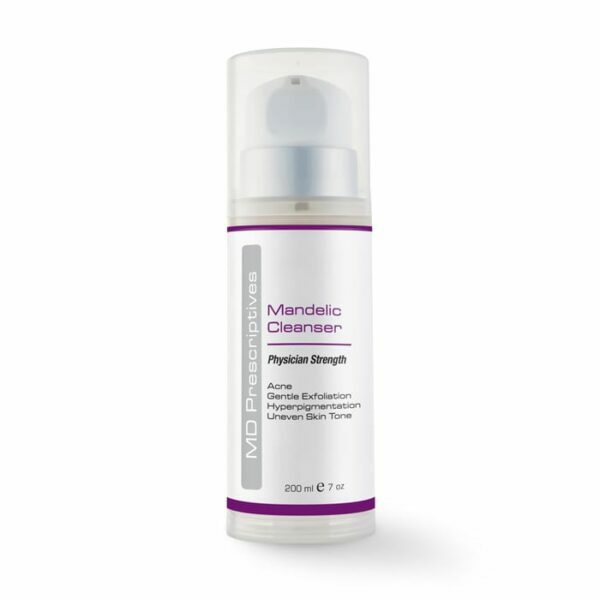 The DermaFix Mandelic Cleanser contains a deep cleansing formula that can be used twice daily. This specific cleanser is recommended for skin cleansing in the presence of skin disorders – acne, folliculitis and skin brightening. Work the Mandelic Cleanser into lather and leave on for several minutes, then rinse thoroughly with warm water. 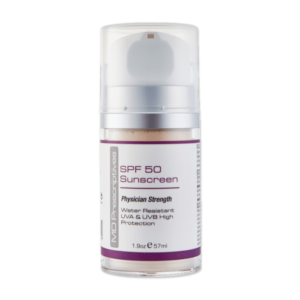 Protect your skin with MD Prescriptives SPF50 High Protection UVA /UVB Sunscreen that is SANS 1557: 2013 approved. 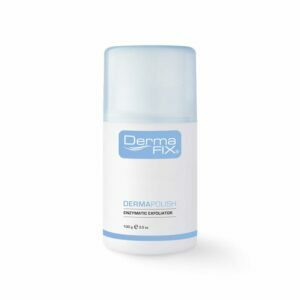 The DermaFix Mandelic Cleanser is a 3 in 1 action cleanser that fights inflammation surrounding acne lesions, rejuvenates photo-ageing and suppresses pigmentation. I have had the privelage of using DermaPolish, years ago n it is amazing. I’ve been through many different products the last couple of years, never really seeing any difference or any visual improvements. 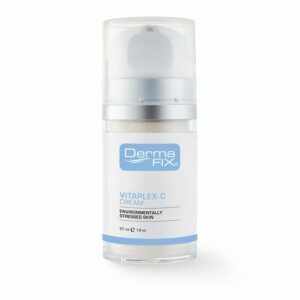 This however has changed everything and I’m so super happy I took the chance of changing to DermaFix, it has been truly life changing! This is definitely the best cleanser I have ever used, I have used some of the other DermaFix cleansers, but the MD cleanser stays my favorite. I recommend this to everyone! !